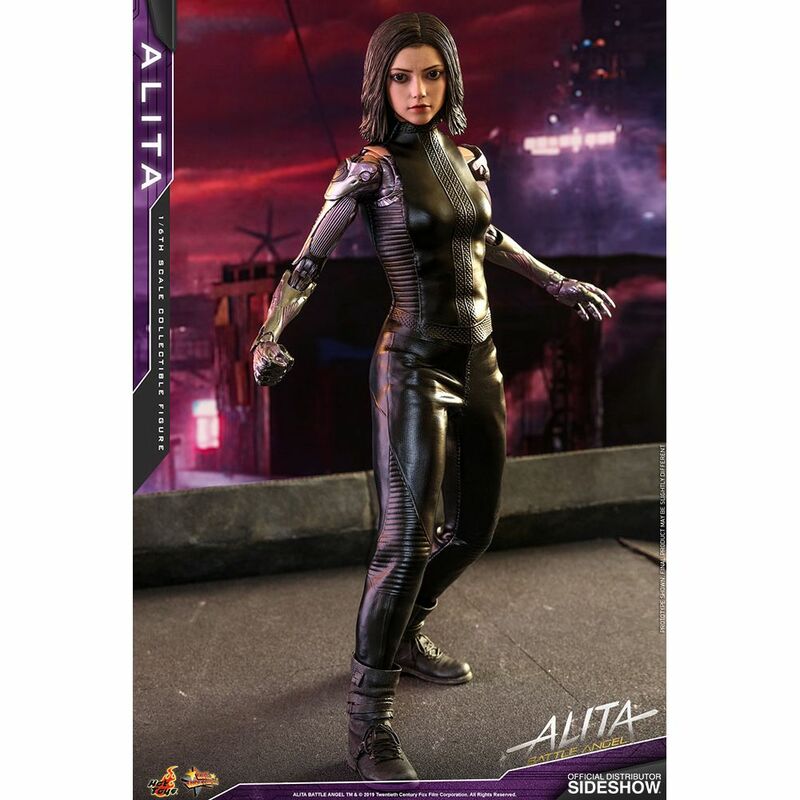 Meticulously crafted based on the appearance of Alita from the film, the movie-accurate collectible figure features a newly developed head sculpt with separate rolling eyeballs, highly detailed body which displays the complicated mechanical design, beautifully tailored outfit with fine textures, a blade, a heart attachable to the body and multiple interchangeable hands and feet to match with the cyborg body. 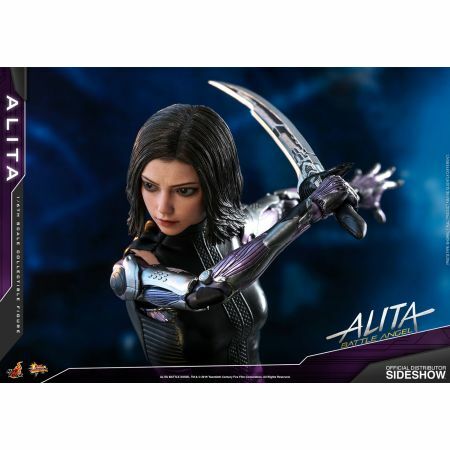 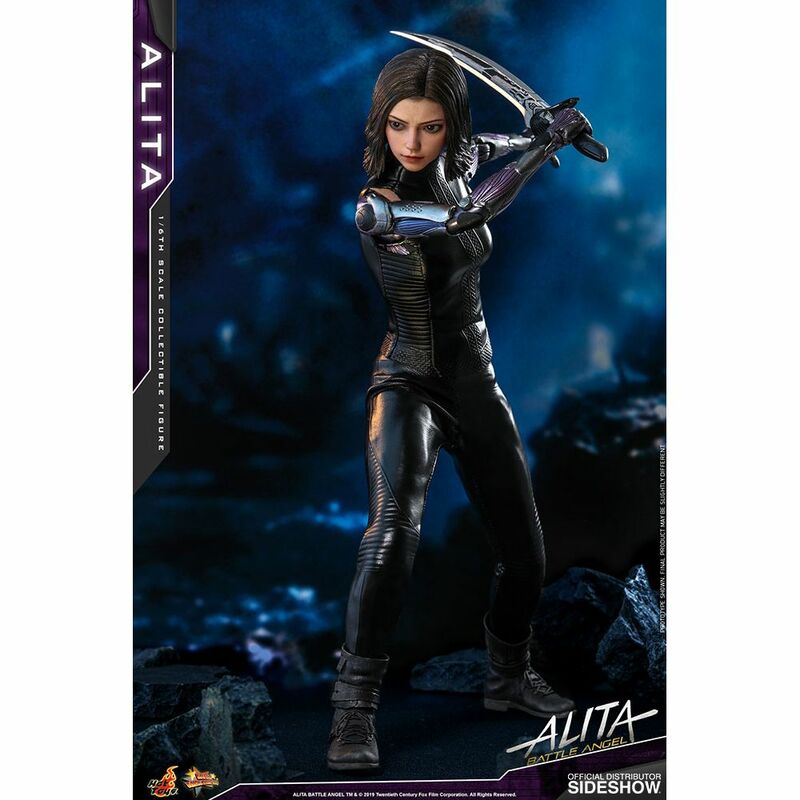 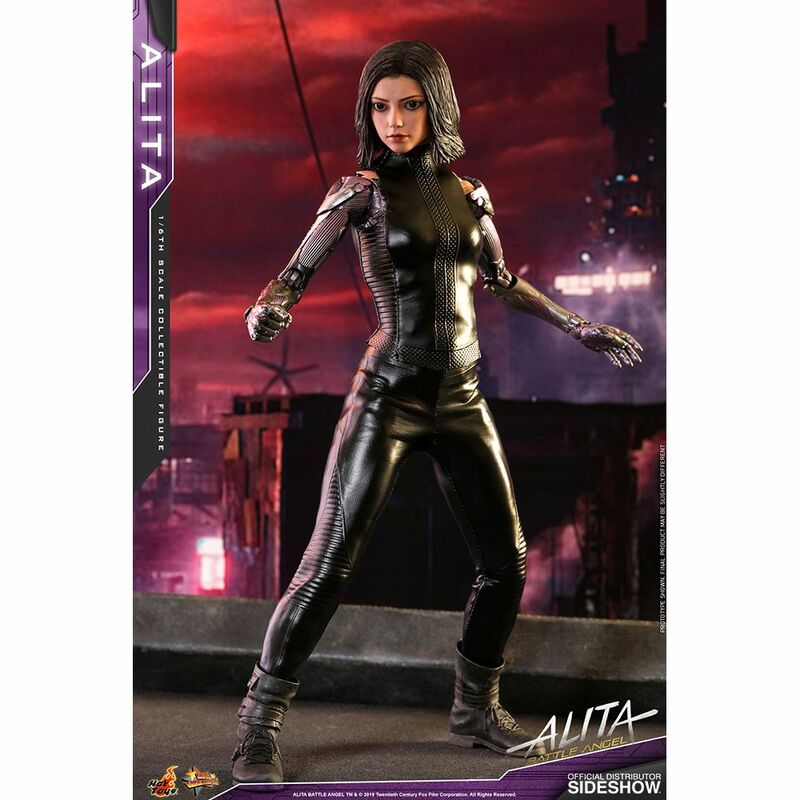 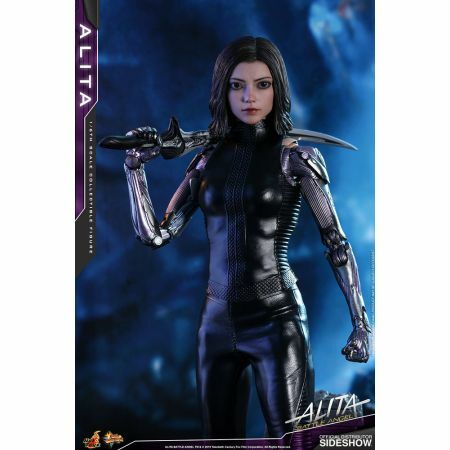 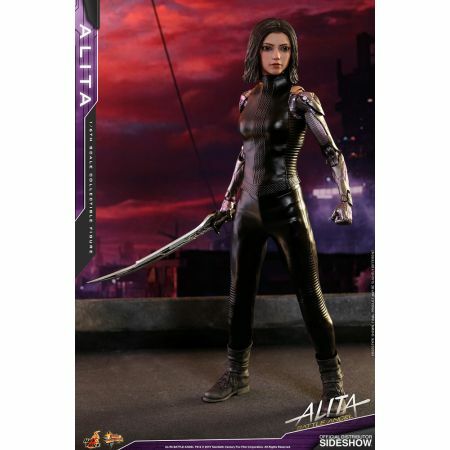 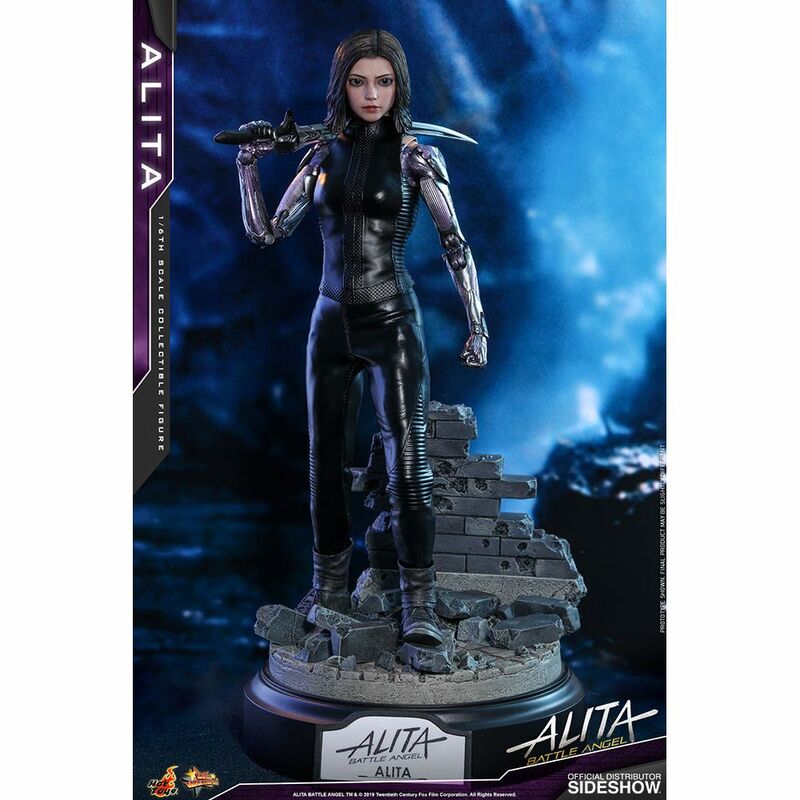 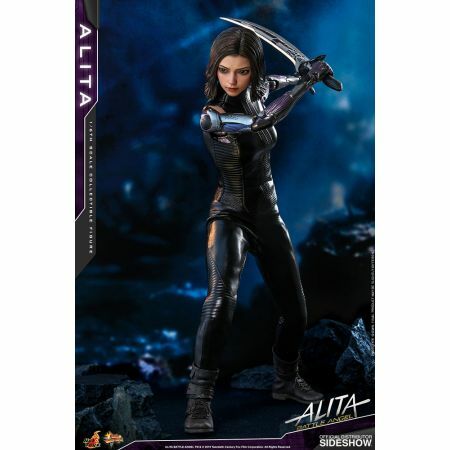 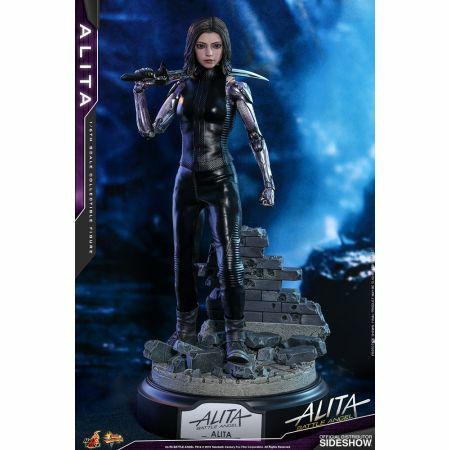 Along with the figure, Alita also comes with an elaborate diorama figure stand inspired by the battle scenes. 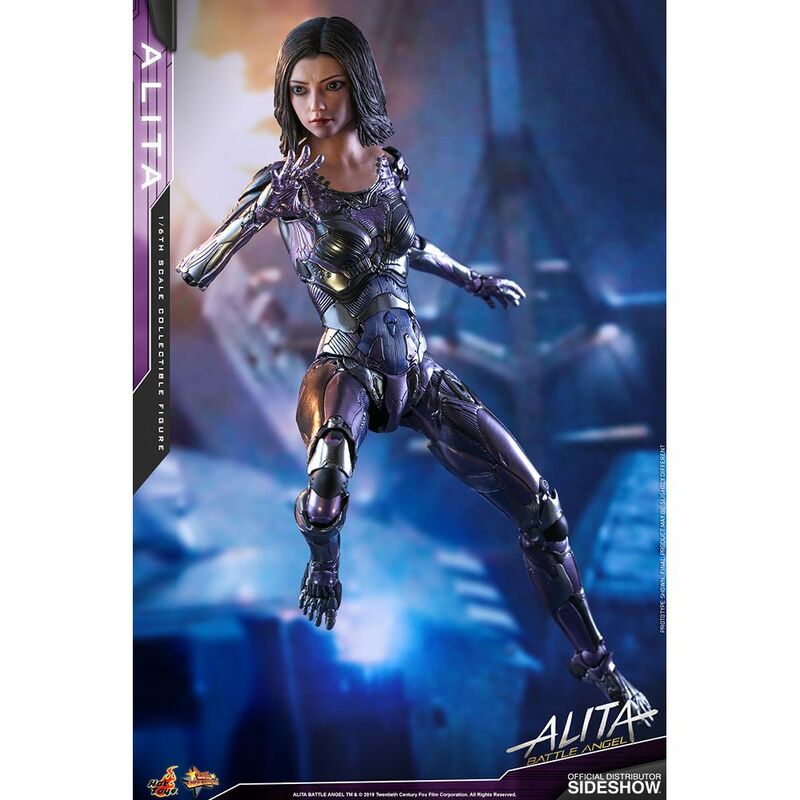 Ready for a fight, this warrior hunter with an angel heart is ready for a spot in your collection!